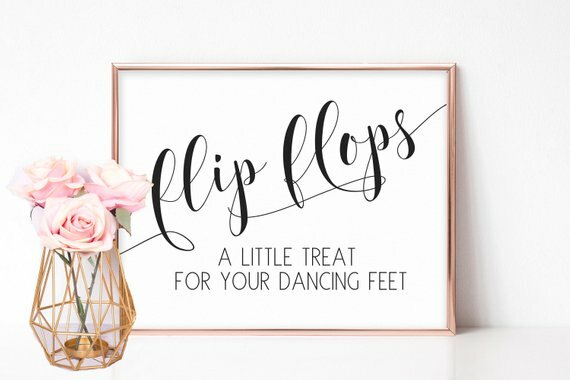 I love fun wedding signs. 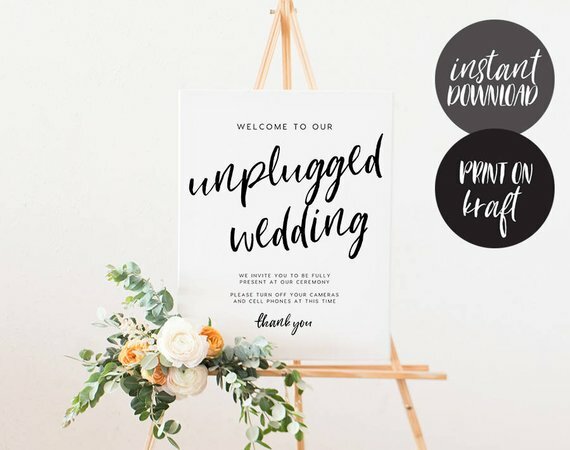 I love unique wedding signs. 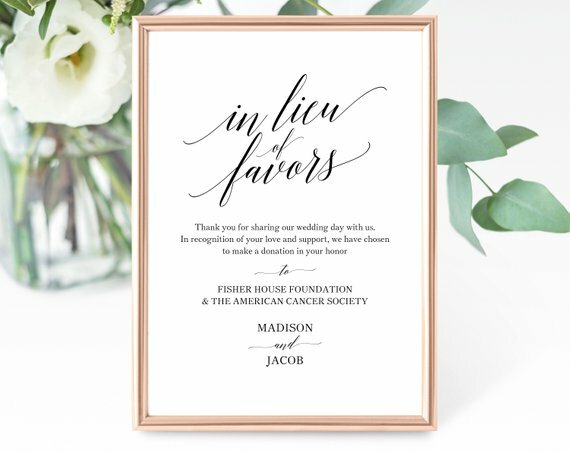 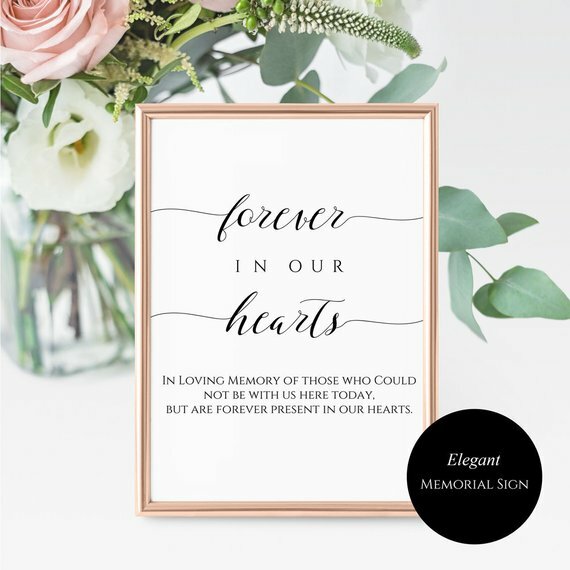 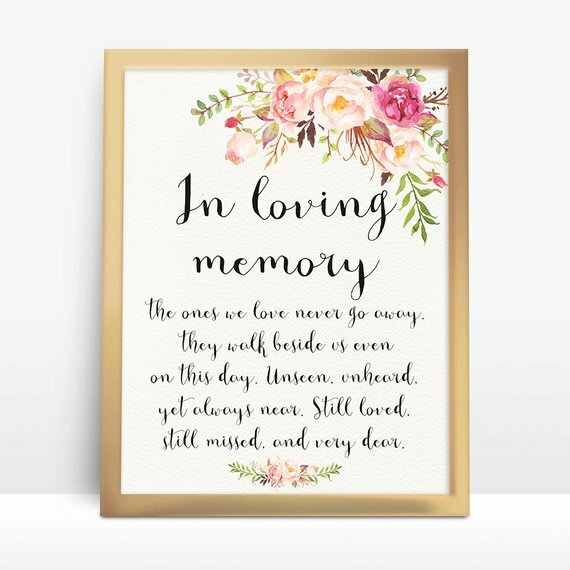 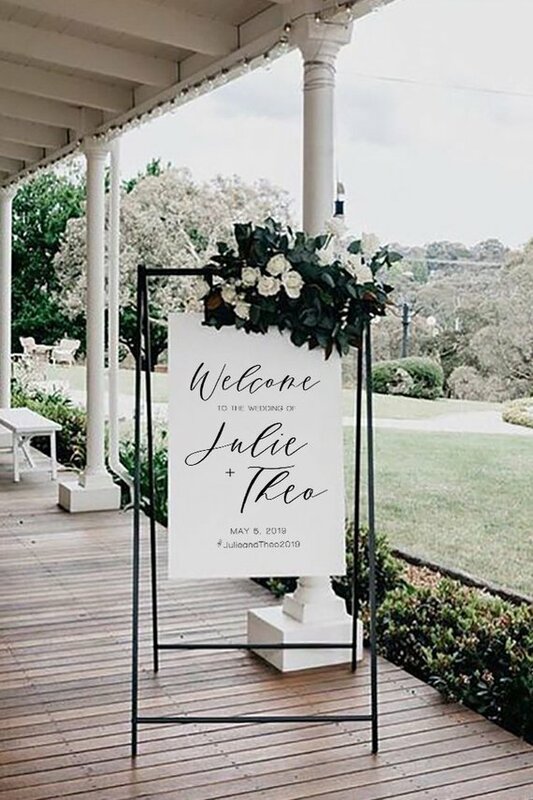 There’s just something about using words as wedding decor that just makes my heart flutter and that’s what today is all about. 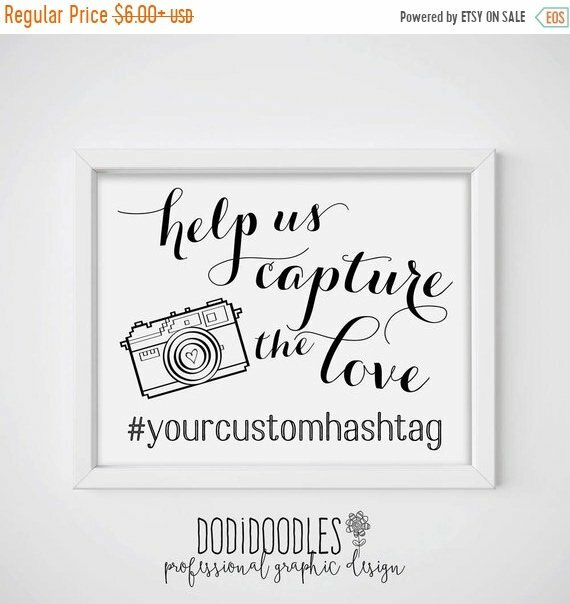 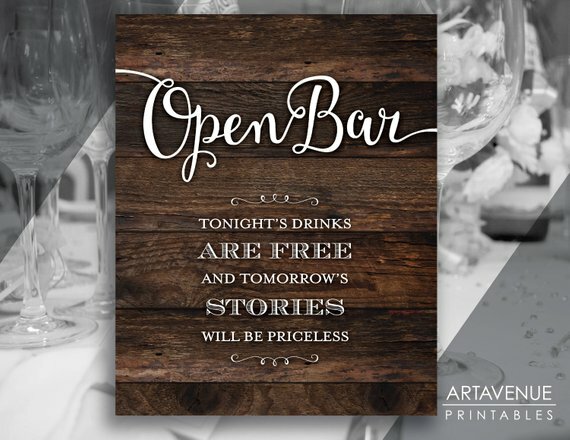 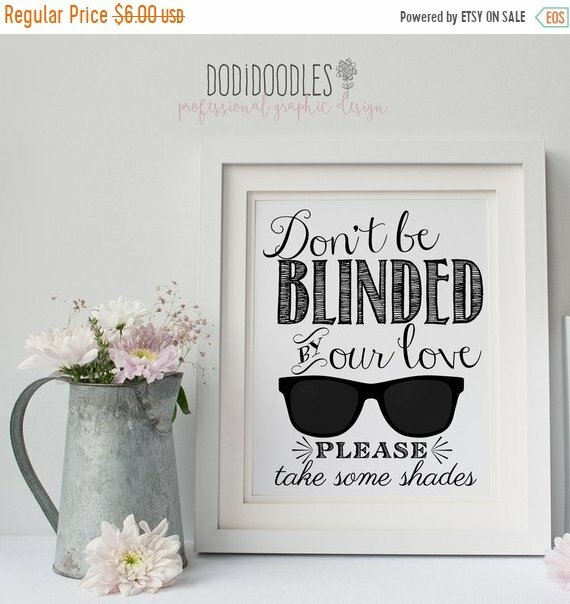 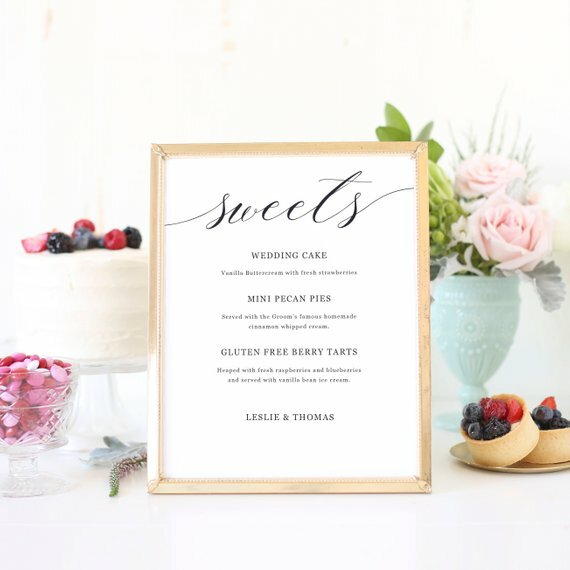 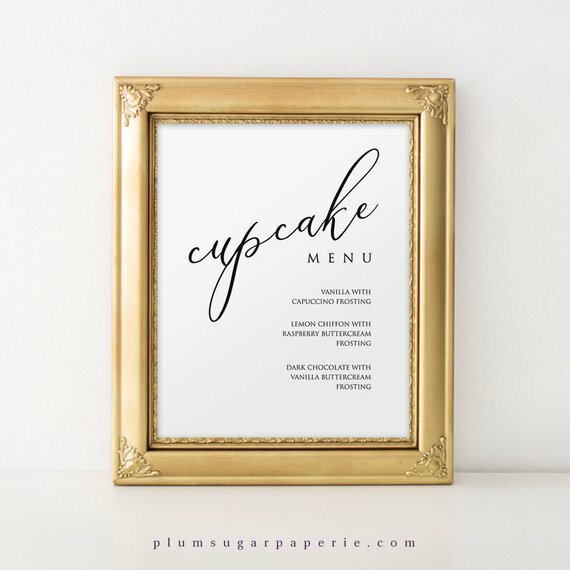 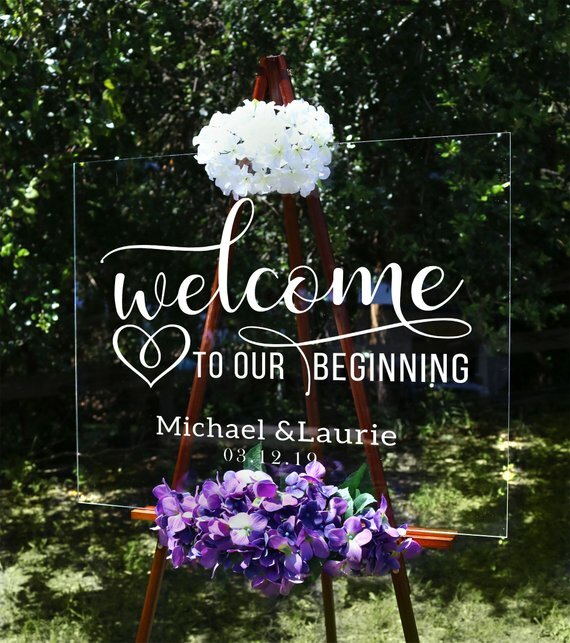 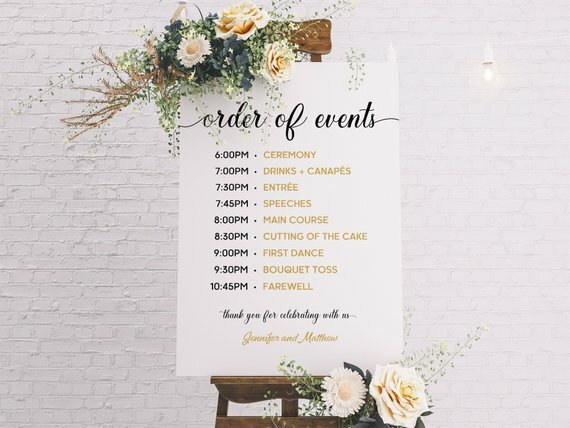 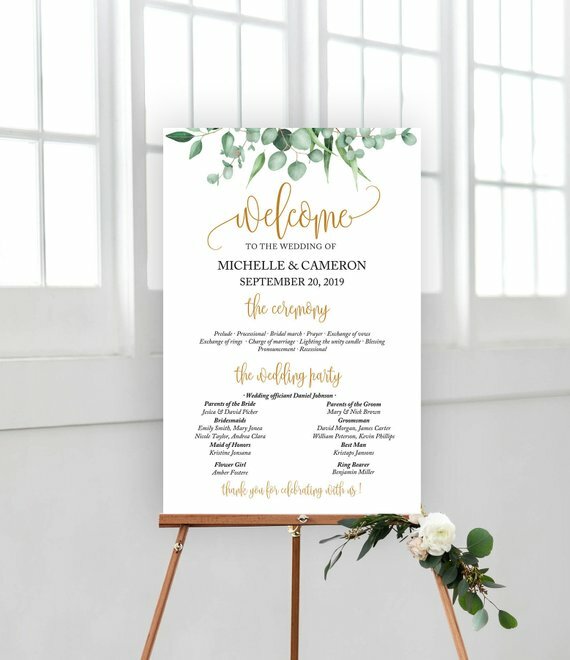 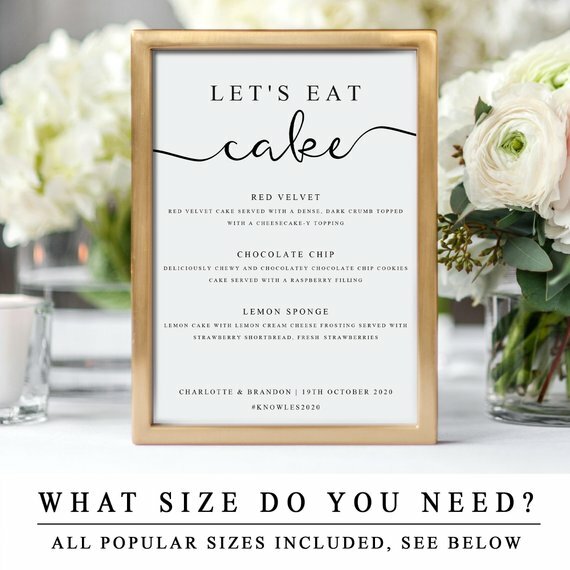 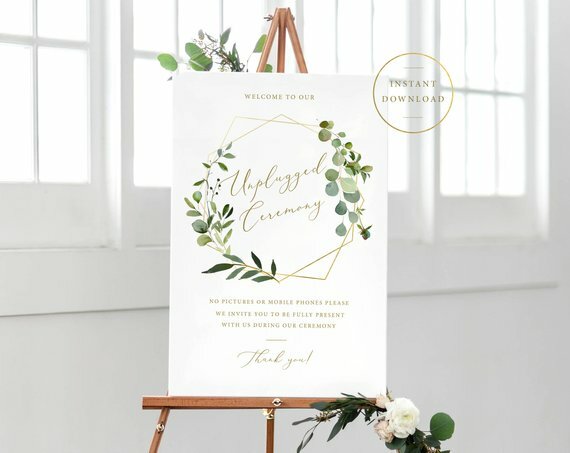 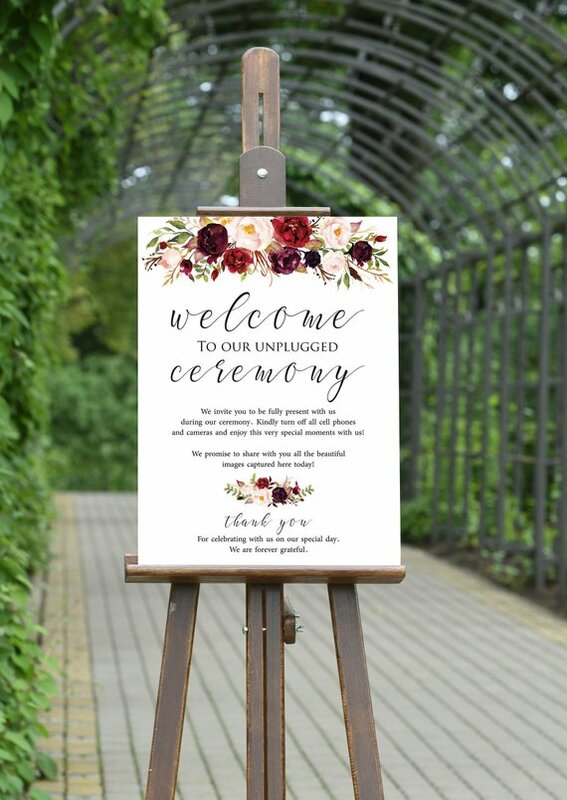 We’ve got a round up 50 of gorgeous, fun and unique wedding signs for you — seating charts, welcome signs, heartwarming signs and so many others you’re going to want to browse through them all. 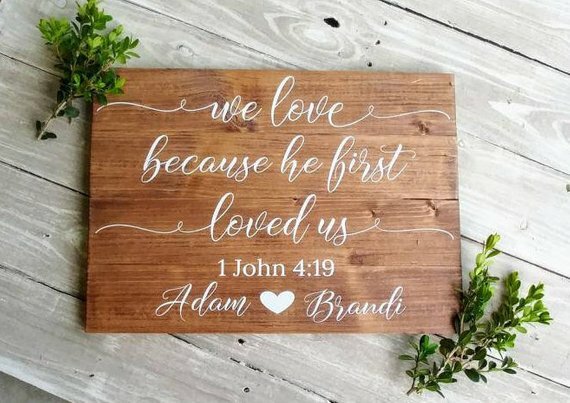 If you see anything you love, just click on the images below and they will take you right to the shop that sells them!